It’s your home. Your unique flare is evident by your use of color palette, furniture, finishes, and chachkies. You may absolutely love it, but that doesn’t mean a potential buyer will. 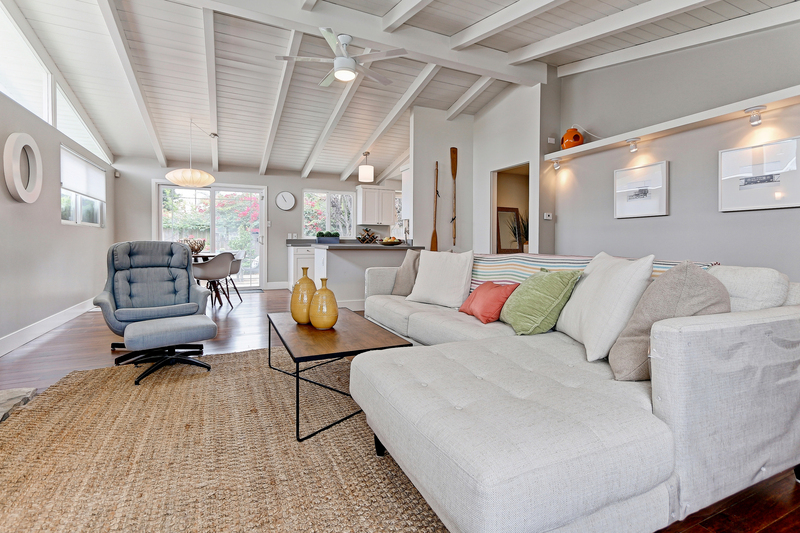 Staging a home to sell is about finding a perfect balance between depersonalized and lived-in. The main focus is to give buyers an idea of how to use the space, but also to allow them to imagine their own lives in the house. 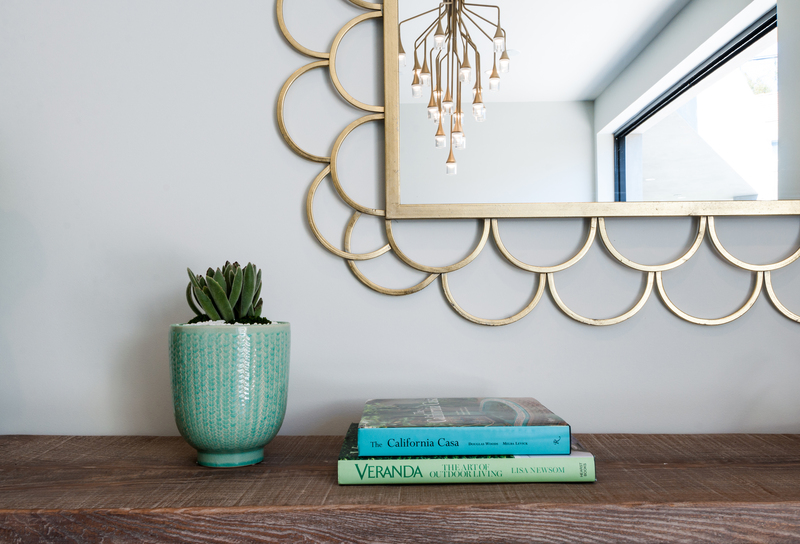 We’ve created a list of staging tips to help you attract buyers. This one might seem obvious, but step one is to scrub every surface. Shining floors, gleaming windows, and scrubbed grout make an immediate difference to your home. Please, don’t forget the bathrooms! You have to start with a clean slate before anything else. After you’ve cleaned, get rid of clutter to optimize space. Get out the boxes and put away personal things or anything that overcrowds the room. Store boxes in the garage, a storage unit or with a friend. If your space still feels too crowded, the remedy might be to remove some furniture; less really is more. Ugly wires sticking out of the wall? Place a nice green plant in front. One thing that you may not think to store for staging is personal photos. Family photos or pictures of your grandparents are incredibly distracting: they restrict a buyer from imaging the home as theirs. If you want to keep your own personal touch, blow up some landscape photos from your travels or an abstract canvas. Neon green walls aren’t everyone’s favorite, let’s be honest. Painting your interior walls a neutral color creates a fresh palate for a potential buyer. Bold colors may reduce the number of offers you receive. Instead, opt for a pop of color or vibrant print in your accessories like pillows and throw blankets. Neutrals make the room feel bigger than it actually may be. Another good tip to create space: mirrors (especially when placed directly across from a window). Neutrals extend beyond just beige. Neutrals aren’t boring, they allow the space to speak for itself. While you should depersonalize, you also don’t want the home to feel empty. Create a lived-in feeling with small details: vases of flowers, a basket of fresh produce, a small plant, or a bowl of lemons by the sink. Some coffee table books are always safe. Another simple idea is to stage the dining table. An empty long table feels barren and cold—try styling it with a large decorative piece in the middle of the table. Adding some appearance of life is good, but no one finds the lingering the smell of cats or dogs very appealing. Staging doesn’t end when you go outside. Mow the lawn and make sure the sidewalk and driveway are clutter free. Use mulch to cover up any problems on your yard. 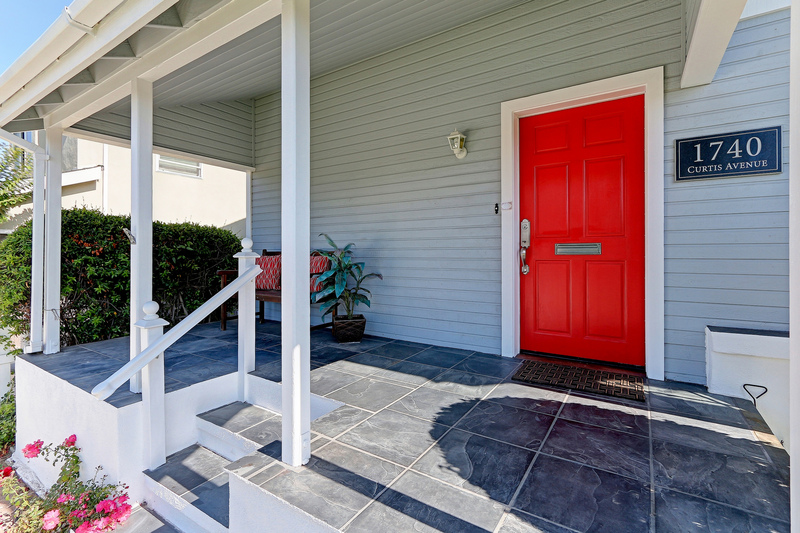 If you have a tiny stoop or a masterful porch, add a welcome mat. Porch furniture adds a feeling of comfortability before you even enter the door. Also, turn your porch lights on at night, you never know when a potential buyer might drive by. Make your potential homebuyer want to fall asleep on your bed right then and there. Luxurious liners and soft, gender-neutral colors will do the trick. If you don’t have the money to buy a new bed, don’t worry. Get a frame and an inexpensive air mattress! Dress it up with fluffy bedding and no one will think twice. Also, closet space is very important to a buyer. They will make sure to take a look inside, so do everyone a favor by opening up your closet. Move excess things into storage and try to leave about 20% percent of the closet space empty, giving the appearance of spaciousness. Letting go of your own style and elements that make the home your’s might be difficult. After all, a home is where many of your greatest memories take place; it is an emotional attachment. 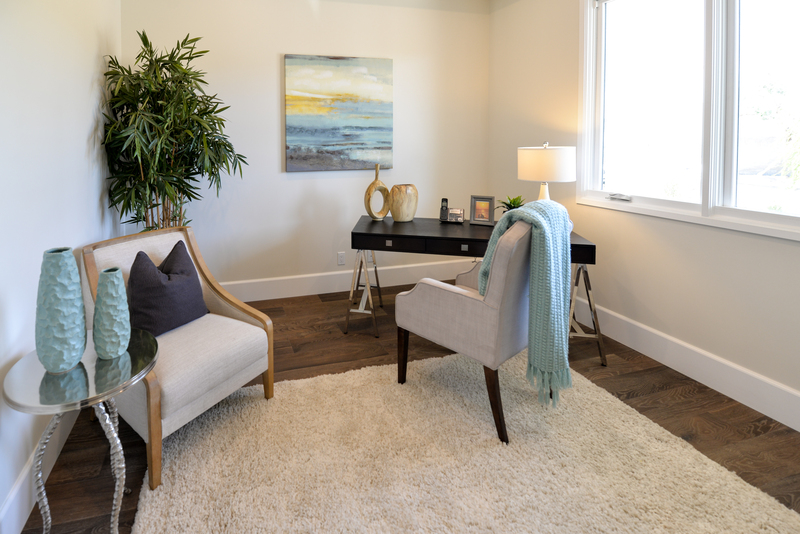 Try to keep in mind that staging your home is for your potential buyer and it is one of the best ways to get the optimal price for your home. Additionally, remember you can decorate the new home you buy however you please! 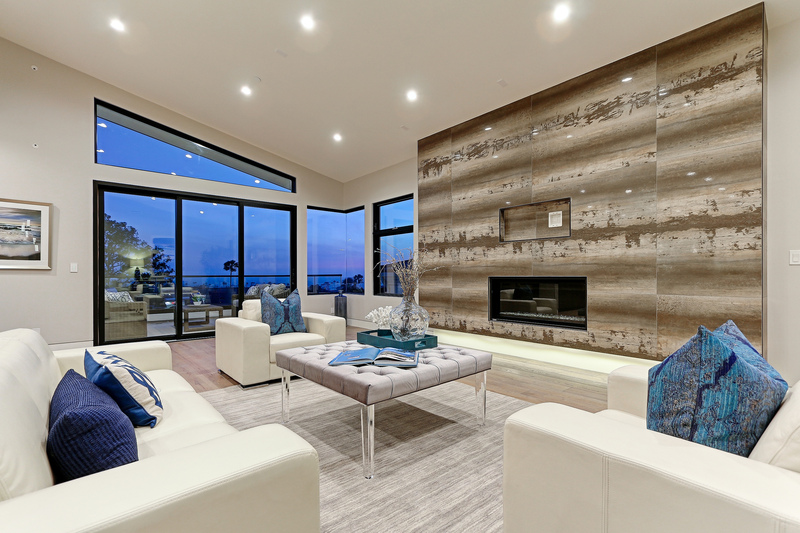 We work with some of the best staging companies in the business. If you have any questions or would like a consultation, contact a RE/MAX Estate Properties agent to get a recommendation.